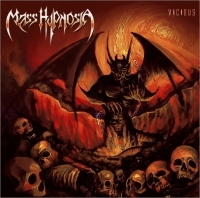 There’s no doubt that Mass Hypnosia is the best and also the best known Thrash-act from the Philippines. 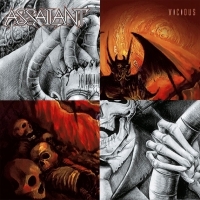 The new album - just called “Vicious” - is fierce, brutal and a slam in the face. 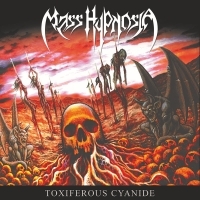 Mass Hypnosia has returned to give you a lesson in violence. Be prepared!!! 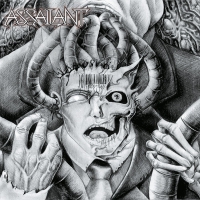 The Ragnarök Bundle II: "Mass Hypnosia - "Vicious" and "Assailant - Assailant" for a special killer price !!! 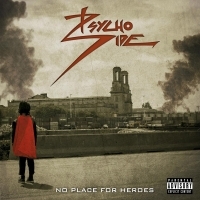 Psycho Side is pure Heavy Metal combined with some Hard Rock-influences and a voice which is sometimes similar and even as charismatic as James Hetfields. 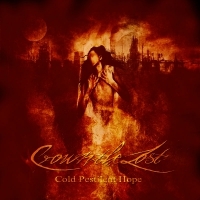 The Ragnarök Bundle 1: "Psycho Side - No Place For Heroes" and "Crown The Lost - Cold Pestilent Hope" for a killer price !!! 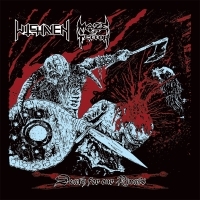 With the split “Death For Our Rivals” Ragnarök presents a thrash metal-assault that was originally released in late 2017 by californian Nero One-records on tape only. 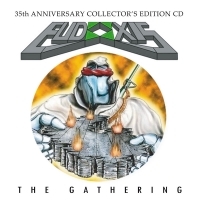 “The Gathering“ is a compilation of the complete Eudoxis recordings along with two new songs by the band Screen which features 4 of the 5 members of the “Open Fire“ lineup. 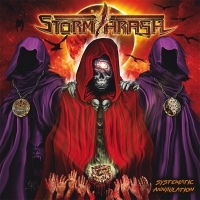 With the first full length, "Systematic Annihilation", featuring 10 tracks of progressive Thrash Metal plus 2 older bonus tracks the band is ready and more than able to reach new limits in the world wide scene. 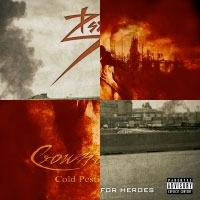 Formed in 1999 Souls Demise was soon established as the best unsigned thrash act from the millennium in the Chicago-area. Welcome to their legacy, welcome to "Angels Of Darkness". 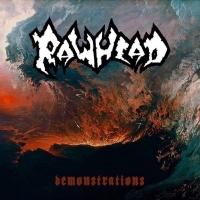 Formed in 1990 near Seattle, Rawhead were pushing a powerful fast aggressive metal style at a time when a flood of musicians and media descended into the Northwest hypnotized by the “grunge sound.” Long before the “yarl”, there was a dense network of heavy and aggressive music seething in the underground. Available from march 2017: HATE S.A. is from South America and one of the best groove thrash acts you`ve ever heard. 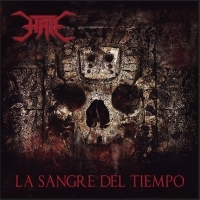 „La Sangre Del Tiempo“ is a re-release of this top-selling album, but has a different play-list compared to the original self-release. 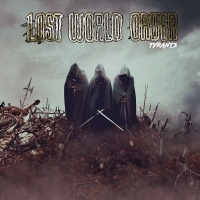 Nach „Marauders“ und „Parasites“ schließen LOST WORLD ORDER mit „Tyrants“ nun ihre Endzeit-Trilogie furios ab. Das Ende der Welt ist gekommen, und LOST WORLD ORDER sind die Propheten des Untergangs in einer verstörenden Dystopie. Mass Hypnosia is a thrash metal band from the eastern fringes of Metro Manila's derelict urban landscape. This drunk addicts have given us a taste of true violence, death and horror. 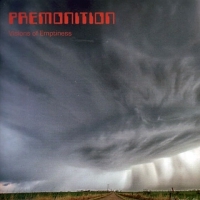 Premonition has been one of the leading forces in the nineties Texas techno thrash metal-scene. Together with techno-gods Watchtower, Arcane and few others they shred the stages in the Lone Star-state, released fantastic, original songs and had a great influence on countless followers.